Discussion related to all of the LAN scenes across the border! Advertise your non-Canadian LAN here! 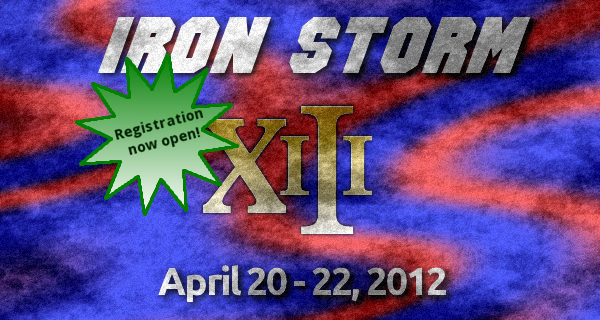 The Pittsburgh LAN Coalition is proud to present it's latest LAN Party event - Iron Storm XIII. 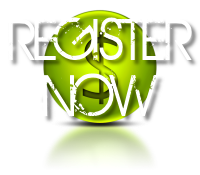 The event will occur April 20th-22th 2012 and we will have seating for 200 gamers for both PC and our newer console brethren. This is our 16th event since our inception and we are expecting it to be one of the most successful LAN events yet. We already have a large list of sponsors pledging to provide over $4000 worth of prizes with multiple tournaments scheduled throughout the 42 hours the event will last. League of Legends 5v5 sponsored by Kingston! Starcraft II 1v1 sponsored by Antec! Call of Duty: Modern Warfare 3 4v4 sponsored by Dark Threads! Mortal Kombat 2011 1v1 sponsored by Gamer Mobile Party! Halo: Reach 5v5 sponsored by GameOn Party Planners! Super-cheap concession stand with food, drinks, and caffeine - no need to drive to the nearest Seven Eleven. A console section with 8 identical-ish monitors for intense 4v4 competitive action. The GXL will again be providing hardware for with a Gigabit backbone and 10/100 Cisco switches. File transfers will still rock the socks off any home internet connection. We have worked with the Firehall for repaired internet access for late-night online gaming, web surfing, and Facebook-ing. Various internal infrastructure improvements to ensure events run smoother and scheduled entertainment begins on time. erad1cate, you'll be glad to hear that we'll have a place for LANs based outside of Canada shortly. To be announced soon!